SURPLICE. A white linen garment with wide sleeves used in the ministrations of the clergy of the Church of England. 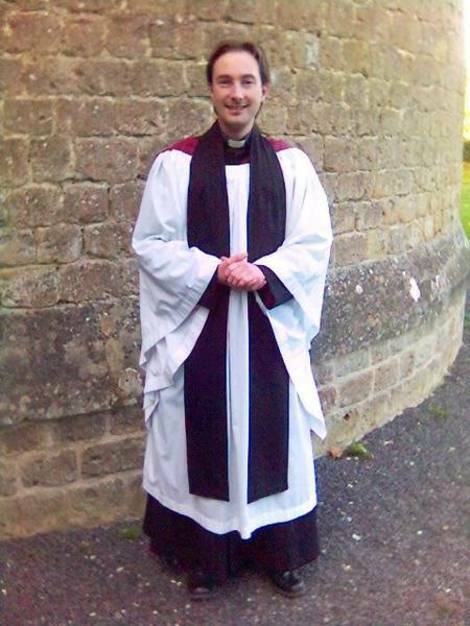 The black gown is the proper dress for sermon or lecture, though now generally disused. The surplice is probably the most ancient vestment of Christian ministers, although the name appears to date only from about the twelfth century. It is probably derived from the Low Latin super pelliceum, “over the pelisse”; pellicium itself being derived from the classical Latin word pellis, a skin. The surplice is now frequently worn by the men and boys in choirs. It is alluded to as worn by singers in Ridley’s Works, p. 290.